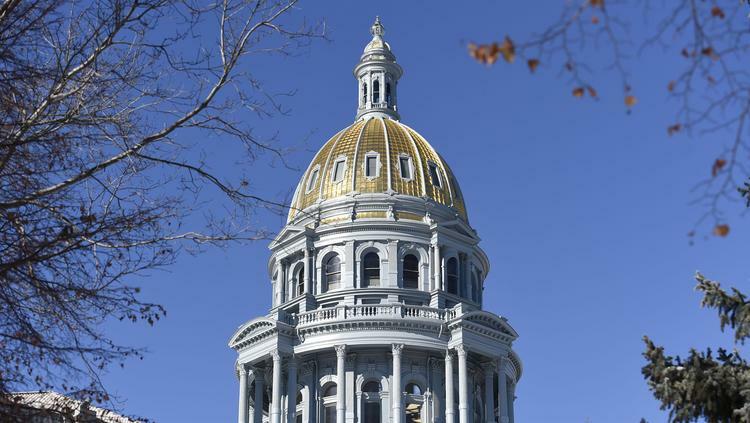 Colorado state Senate Republicans killed a second attempt Tuesday to re-establish a tax that could cost special districts some $6.9 million this fiscal year and then adjourned what might have been the least productive special session in the history of the state Legislature. The final gavel, which came down at 2:23 p.m., ended two official days and several unofficial weeks of wrangling over whether the Legislature could fix an error it made in Senate 267 — the omnibus bill from the 2017 regular legislative session that boosted transportation funding, reduced business personal property taxes and freed up room under the state’s revenue cap by turning the hospital provider fee into an enterprise fund. The error occurred when the bill inadvertently eliminated the ability for special districts to levy sales taxes on retail marijuana — a change that most affected the Regional Transportation District, which is slated to lose $6 million through June 30 because of it. Legislative Democrats, with the backing of Gov. John Hickenlooper, offered two bills during the two-day special session that sought to clarify that special districts do have the ability to collect sales taxes on that uniquely Colorado project. Law360, New York (October 2, 2017, 2:56 PM EDT) — A group of Colorado political subdivisions have returned to the Tenth Circuit to argue that they have standing to challenge the constitutionality of the state’s Taxpayer Bill of Rights. Eight school boards, a county commission and a special district board, in their opening brief on Sept. 27, claimed extensive injury from TABOR, a state constitutional provision requiring popular approval of any tax increase at any level of government. The biggest fight over whether to fix a drafting error in a state rural sustainability bill is whether the fix requires voter approval. Senate Republicans are adamant that voters in affected special districts should weigh in. Democrats and those who have fought similar battles in the courts disagree. Monday, the Legislature returned to the Capitol to fix a drafting error in Senate Bill 17-267, as ordered by Gov. John Hickenlooper, who had signed the bill May 30. The bill consolidated two sales taxes on recreational marijuana – a state tax of 2.9 percent and a special tax of 10 percent – and raised the tax to a voter-approved maximum of 15 percent. 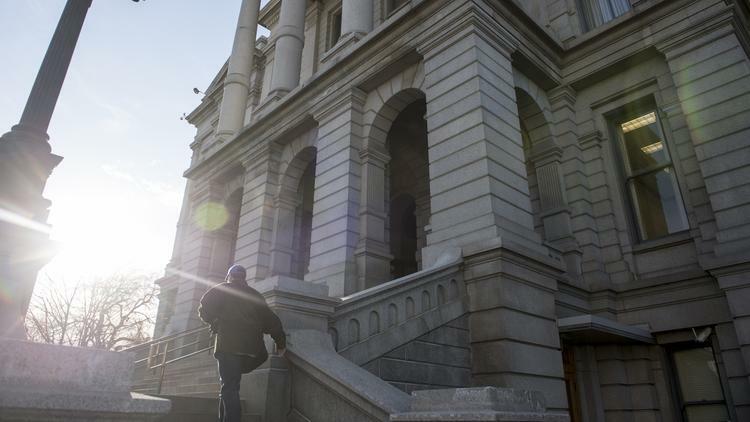 Day one of the Colorado legislative special session ended with House Democrats advancing a bill to fix a mistake that could cost special districts as much as $6.9 million this year — but providing little reason to be optimistic that the measure can make it through the Republican-led Senate. Legislators are grappling with a drafting error in the signature bill of the 2017 session that removed the ability of special districts to charge sales tax on retail marijuana, a gaffe that could leave districts a combined $6.9 million short on revenue this year if not fixed. The vast majority of that shortage — about $6 million — would be incurred by the Regional Transportation District that provides public transit in the Denver area. Senate Bill 267 — an omnibus bill passed on the last day of the regular legislative session in May — added $1.9 billion in transportation funding, removed the hospital provider fee from under the state’s revenue cap in order to free up spending room for the Legislature and increased the tax break on business personal property. One of the ways bipartisan sponsors funded it was to bump the special sales tax on retail marijuana up from 10 percent to 15 percent, a move that was partially offset by eliminating the 2.9 percent sales tax on the product. However, special districts were counting on that 2.9 percent tax funding and will not receive any money from the special sales tax. You are the only barrier to yet another TABOR violation. Just like the U. S. Senate on health insurance, we know 90% unanimity is not enough; you must be 100% united and show the public and your constituents it means something to be a Republican. 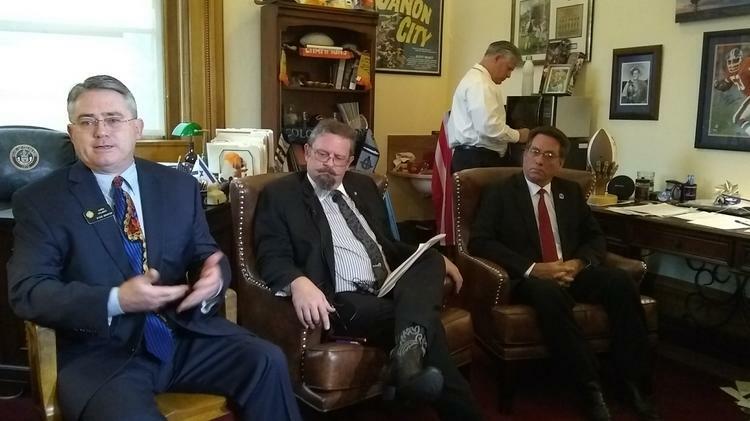 House Democrats and the governor are united in this latest effort to destroy TABOR. They will support any illegal action that puts government first and taxpayers last. Gov. John Hickenlooper called a special legislative in mid-September, arguing it was the “most expedient way” to fix an error in the centerpiece bill of 2017 that will cost a number of special districts, including Denver’s Scientific and Cultural Facilities District hundreds of thousands of dollars in funding. But what may have seemed a simple and expedient way to restore funding that those districts expected to get has turned into a political firestorm that, in all likelihood, will not get solved in the abbreviated session. A program to explain how the state budget works, how the Gallagher Amendment impacts property taxes and how the Taxpayer Bill of Rights (TABOR) affects local government will be held from 5-6:30 p.m. Friday at the Pueblo Convention Center. The program, sponsored by the Pueblo West Citizens’ Council, will feature a presentation by the Colorado Fiscal Institute, an independent nonprofit, nonpartisan think tank.